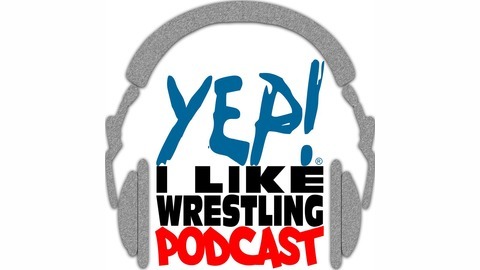 This is a Wrestling Podcast with ADULT CONTENT & HUMOR. And we REALLY mean that. 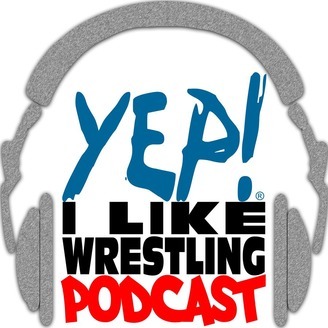 Like, comment, share, and don’t forget to subscribe to our channels: Audio Version: @yepilw Video Version: YouTube.com/yepilw You can also find us at the links below... WEBSITE * yepilw.com EVENTS * Yepilw.EventBrite.com T-SHIRT STORE * ProWrestlingTees.com/yepilw SOCIAL MEDIA * Facebook.com/yepilw * Instagram.com/yepilw * Twitter.com/yepilw. Podcast #78: Superstar Shake Up or Stumble? War Raiders or Viking Experience? To Disclaim, or Not?